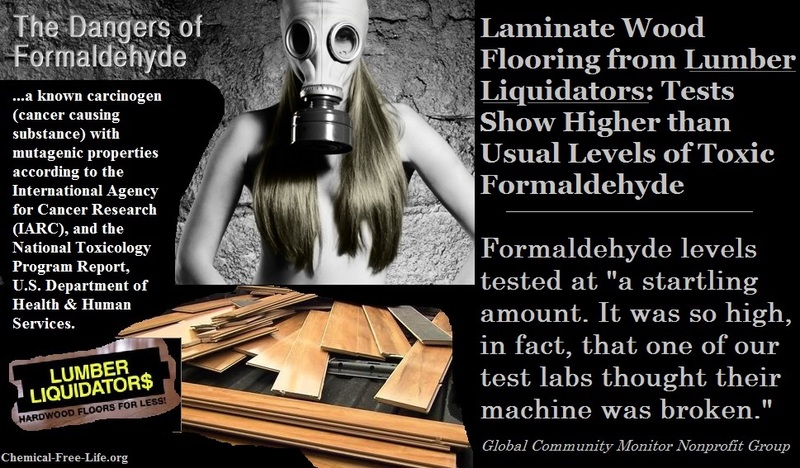 Lumber Liquidators Holdings Inc said it would settle all pending litigation related to the China-made flooring products sold by the hardwood flooring retailer for an aggregate settlement amount of $36 million. The company said it signed agreement with complainants in two cases in the Eastern District of Virginia to contribute $22 million in cash and $14 million in store credit vouchers. The $36 million will be used to settle all claims brought on behalf of the buyer of the China-sourced products sold by the company between Jan. 1, 2009 and May 31, 2015, the company said.